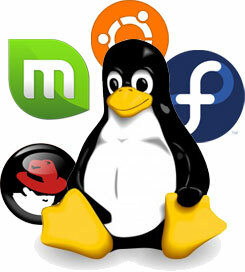 We are market leaders in the provision of Linux based solutions. These are just some of the areas that we are capable of providing service in. We also provide Linux training on as well as off site. Simply complete the form and one of our highly talented call representatives will contact you to discuss your Open Source business needs today!